Prepare for battle with StarWars.com's exclusive intel on the new hit mobile game! 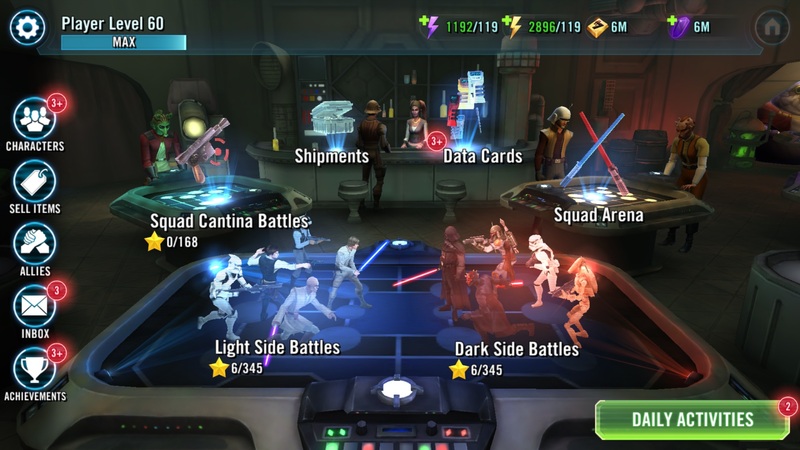 When I’m not writing Star Wars books or blogs right here on StarWars.com, I am lucky enough to work alongside the development team at Capital Games on the brand new mobile game, Star Wars: Galaxy of Heroes. My job includes playing games, knowing a lot about Star Wars, and talking to players about the games they love. 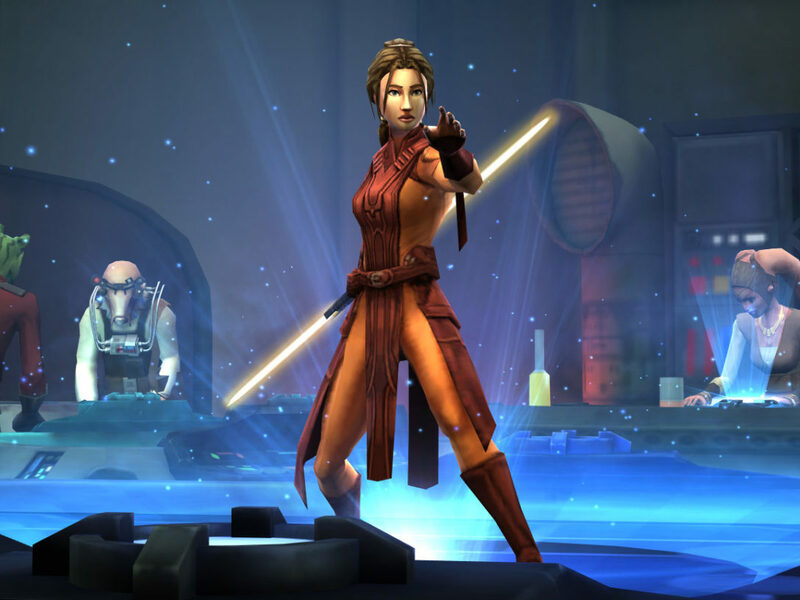 While working on Star Wars: Galaxy of Heroes over the past six months, I’ve been learning strategies from the team and skilled gamers from around the world. These are some hints and tips that I’ve discovered that will make you an expert at the game in no time! What Is Galaxy of Heroes? 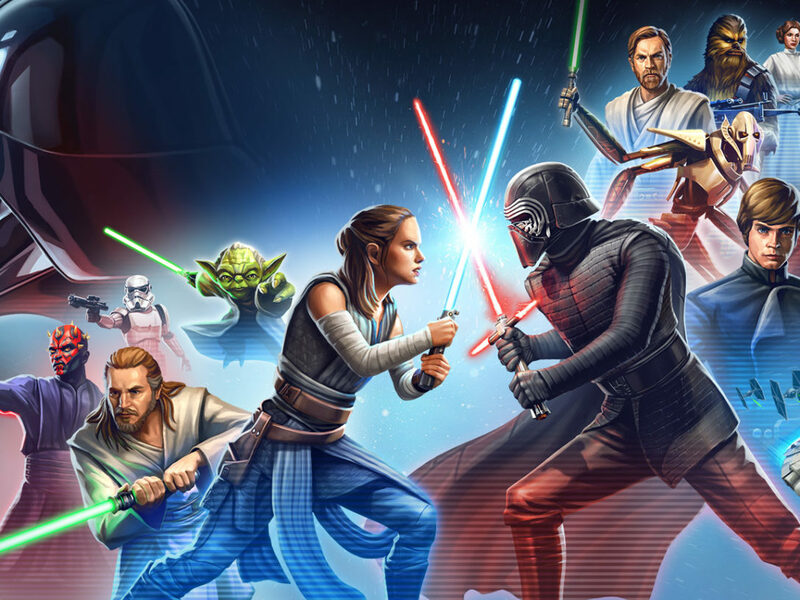 First, you should know what Star Wars: Galaxy of Heroes is. 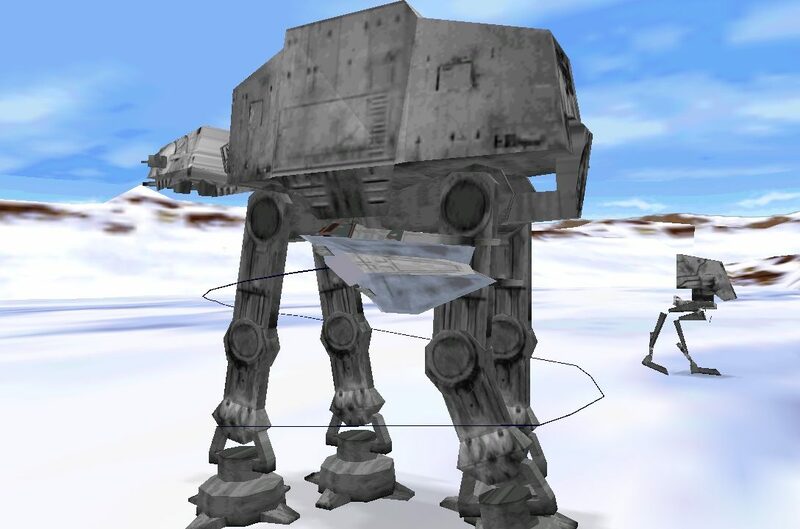 Players collect characters from every era in the Star Wars saga and battle with them in RPG-style turn-based combat. 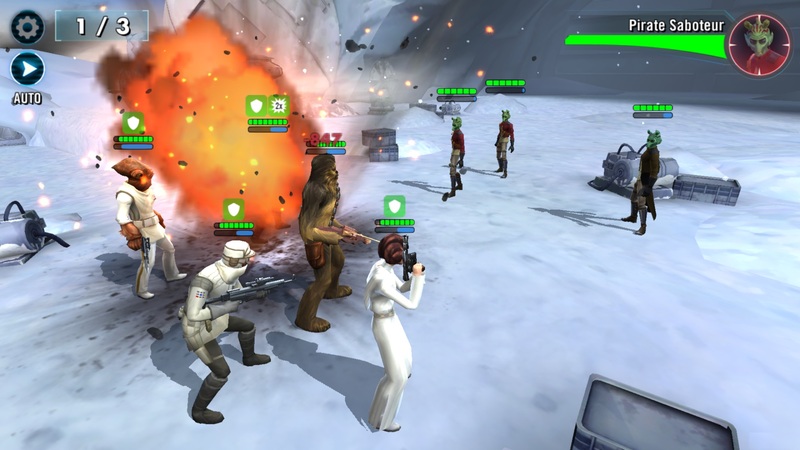 In Star Wars: Galaxy of Heroes, you build a team of characters — complete with unique abilities — that you can control during combat. 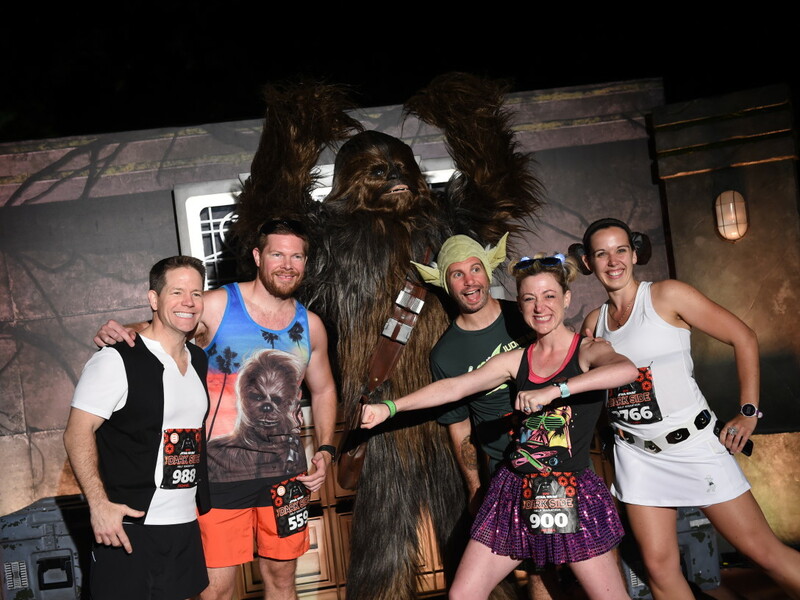 The first step is to assemble a team, whether that’s an epic squad of Sith Lords or a (potentially) powerful squad of Ewoks. The choice is yours, but you have to know where to find the characters and resources you need. If you want more characters (and who doesn’t? ), you’re going to need to know about shards. Character Shards are the most direct way to collect a specific character. Collect enough of a character’s shards and you unlock that character to use in your squad. Hard Mode battles are a great place to get these shards. 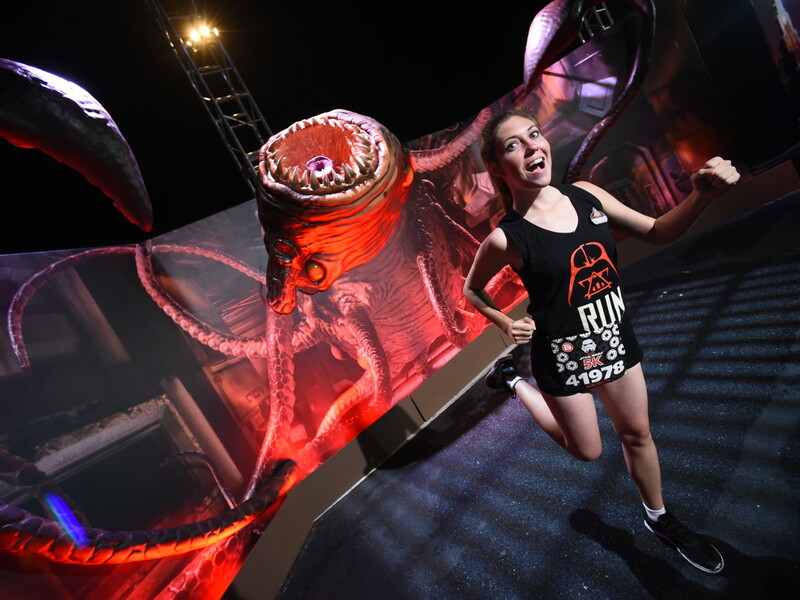 As you progress through the light side and dark side modes, you will unlock Hard Mode battles. These battles are more difficult, but also have a chance of dropping the shards you want. You can also find shards in data packs, you can get them from shipments using the different currencies you earn from playing game modes, and earn them through achievements. As you progress through the game modes, look for opportunities to earn these shards for your favorite characters. 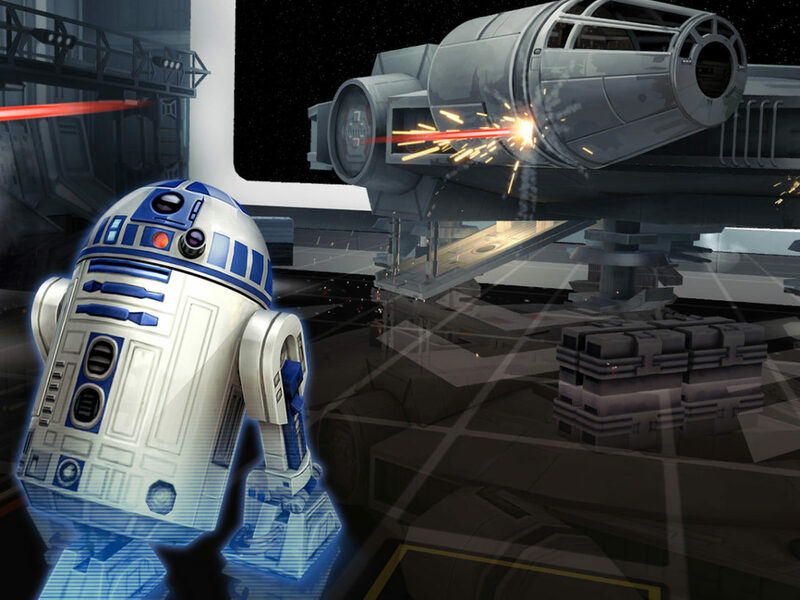 Playing Star Wars: Galaxy of Heroes gives you a lot of strategic choices to make. Which character do you want to level up first? What type of team do you want to assemble? 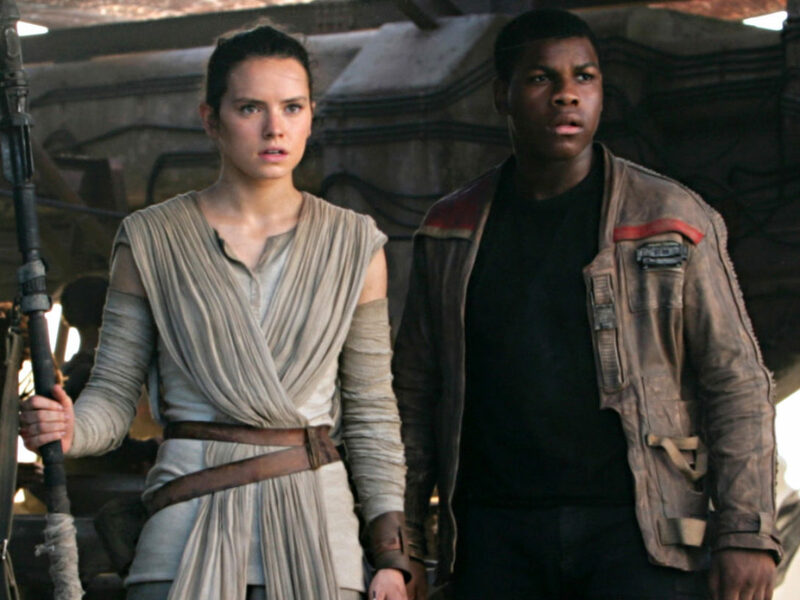 Will you focus on the light side, build a stronger team of dark side characters, or try to maintain a balanced team of both? Deciding which character to unlock next is always an important choice. Each character you can unlock takes a different amount of shards. 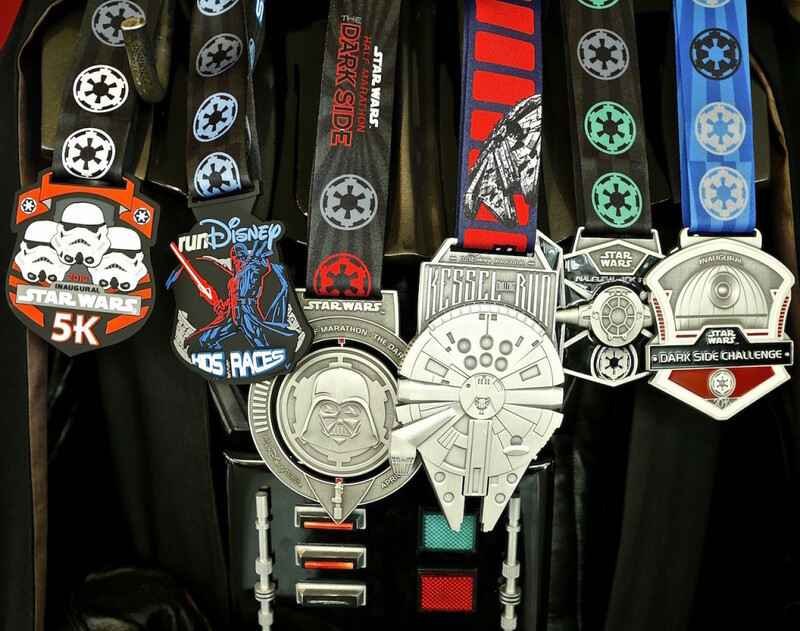 Some, like Greedo, require fewer shards to unlock than the more powerful characters like Darth Sidious. There is no right or wrong answer, as Greedo might be helpful for your early dark side team, while Sidious will be a powerful choice for later game modes. I recommend picking some characters that fit your strategy (or fandom), and focus your resources on the game modes or levels where you can earn those character shards. I always set a new character goal for myself. I pick a character that I want, use the “find” button to identify where those shards are available, and then play that mode regularly until I get enough shards to unlock the character. One of my favorite modes in Star Wars: Galaxy of Heroes is Galactic War. This mode unlocks for players at level 40. In this mode, you earn great rewards as you progress through a series of battles. In Galactic War, it’s helpful to have a deep “bench” of characters so that you can progress as far as possible. That’s because your characters’ health and abilities carry over from battle to battle. The more characters you have — and the stronger they are — the further you can progress. As you begin earning characters, never underestimate the usefulness of any hero! Not sure what to do next in the game? Look at the list of achievements using the button on the left side of the home screen. Completing achievements gives great rewards and some very special character shards. And, achievements are the only way to earn Darth Vader in the game. 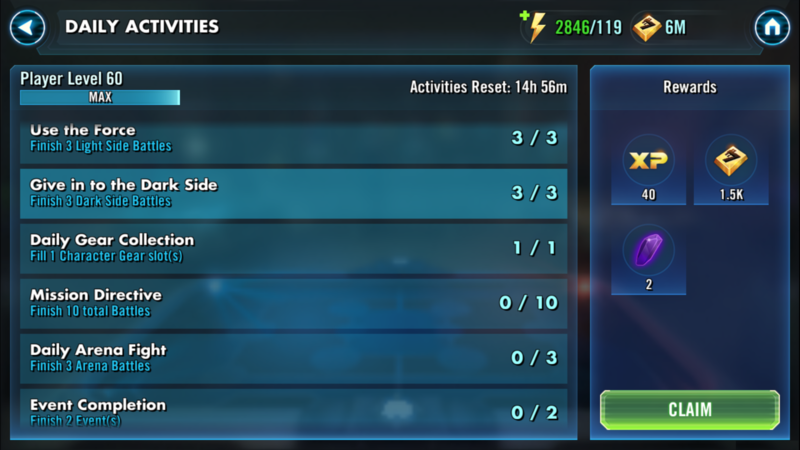 Daily Activities, which you can find from the main cantina screen, are the most efficient way to earn experience points to level up. Not only will you earn the rewards from doing each activity it lists, but you also get huge bonus rewards when you complete each Daily Activity task. Complete the entire list for even more rewards. The daily activities refresh… well… daily, so I recommend making this your first activity when you log in each day. There is no better way to earn XP! By following these tips and doing your daily activities, you will be a master of the Holotables in no time. Soon, you’ll be creating your own strategies and squads to dominate the Galaxy. 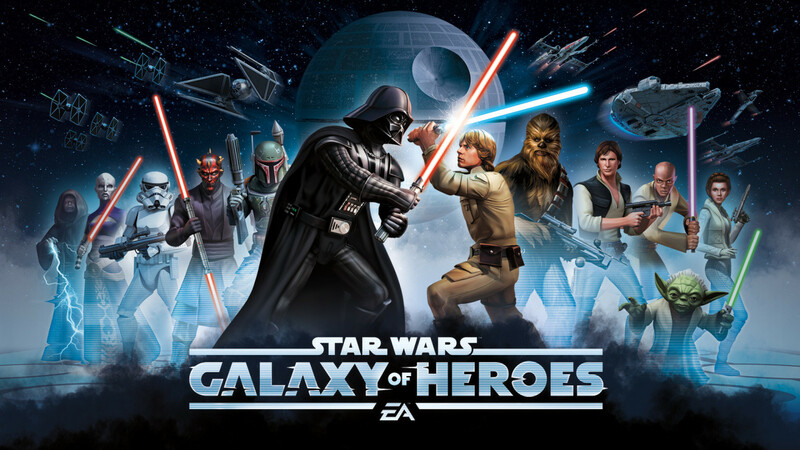 Star Wars: Galaxy of Heroes is available now on the App Store and Google Play. I can’t wait to see you all in the game! 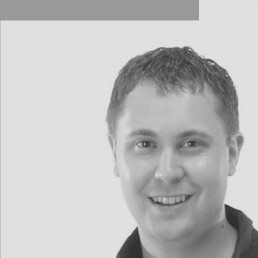 Cole Horton is author of Star Wars: Absolutely Everything You Need to Know and ongoing contributor to StarWars.com. When not writing about the Galaxy Far, Far Away, he works at Electronic Arts on games like Star Wars: Galaxy of Heroes. You can follow him on Twitter @ColeHorton.